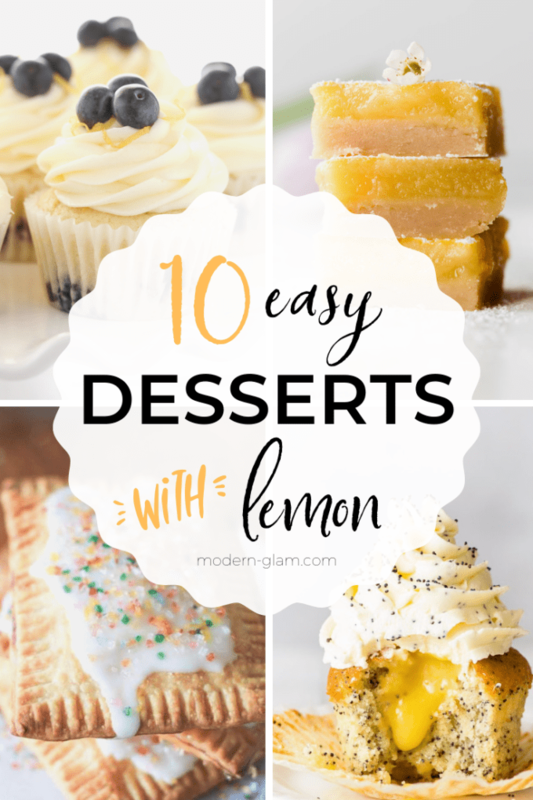 These easy spring lemon dessert recipes are irresistible and perfect for spring! There’s something about the taste of lemon that just says warm weather and sunshine, right? Spring and summer entertaining calls for lemon desserts. 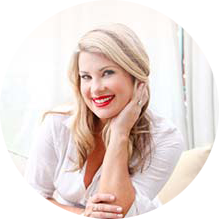 And this collection of 10 easy recipes is a great reference for some of my favorite desserts! 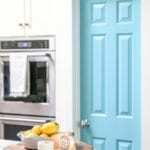 Everything from homemade lemon pop-tarts to lemon cupcakes, you will find plenty of inspiration. Enjoy! 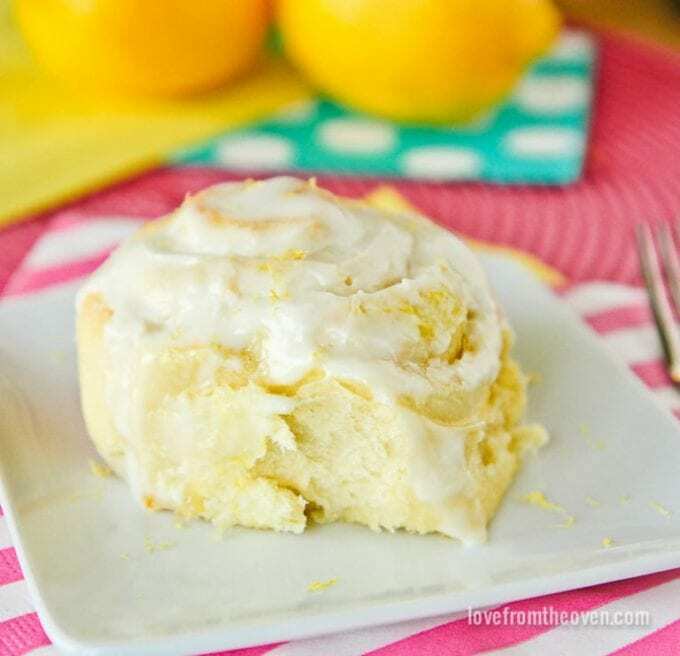 These Easy Lemon Rolls from Love From the Oven have a secret ingredient in the filling. And no, it isn’t cinnamon! A great take on the classic cinnamon roll recipe, this is one of my kids’ favorites! How cute are these Glazed Lemon Cookies made by Cookie Dough and Oven Mitt? I love the simplicity of this lemon dessert recipe and the super cute stamp too! 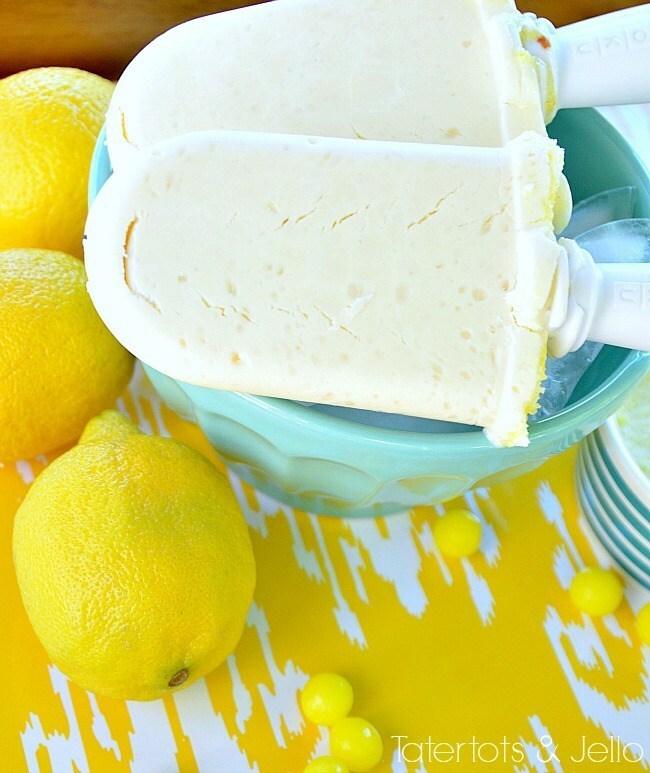 My kids are going to love it when I make these Lemon Drop Cheesecake Popsicles this summer! My sister, Jen, Tatertots & Jello made these using her Zoku popsicle maker. If there’s a better combination than lemon and lavender, I don’t know what it is! 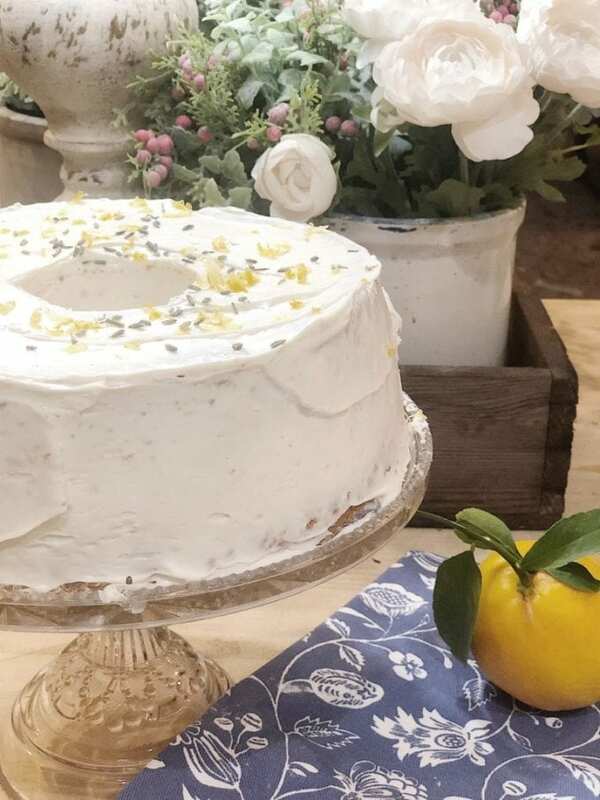 I love this Lemon Lavender Cake from Leslie, My 100 Year Old Home. A lemon dessert recipe perfect for summer entertaining! 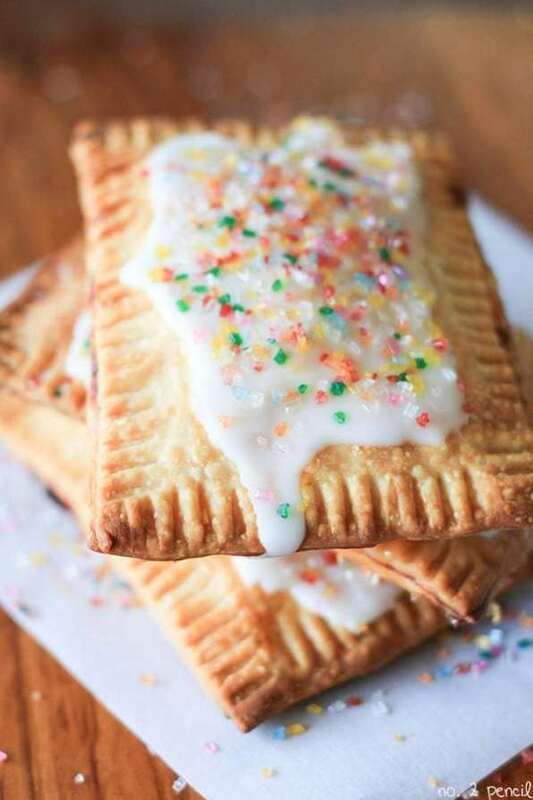 My kids are on a pop-tart kick lately. These Homemade Lemon Toaster Pastries from No. 2 Pencil would be a hit in my house! And they are easy too – using premade lemon filling as a shortcut! Janine, Happy Happy Nester always makes the most beautiful desserts. 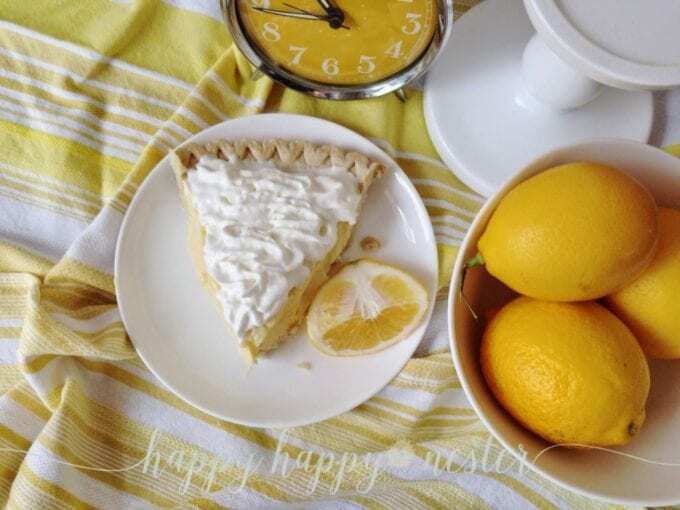 And this recipe for Lemon Sour Cream Pie is no exception. 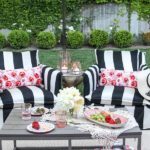 This is an amazing recipe for spring and summer entertaining! 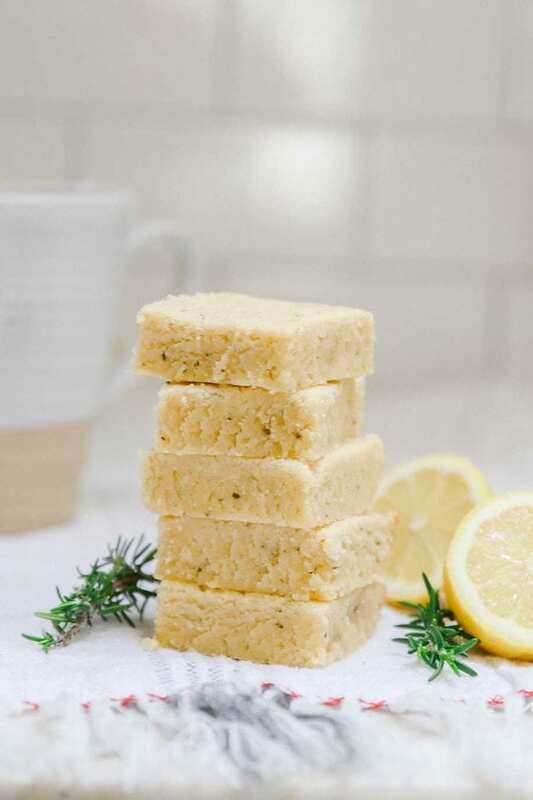 One of my favorite easy lemon dessert recipes is this one for Rosemary Shortbread Bars with Lemon. A simple one-bowl recipe that comes together quickly with pantry staples! Another great combination is lemon and blueberries! 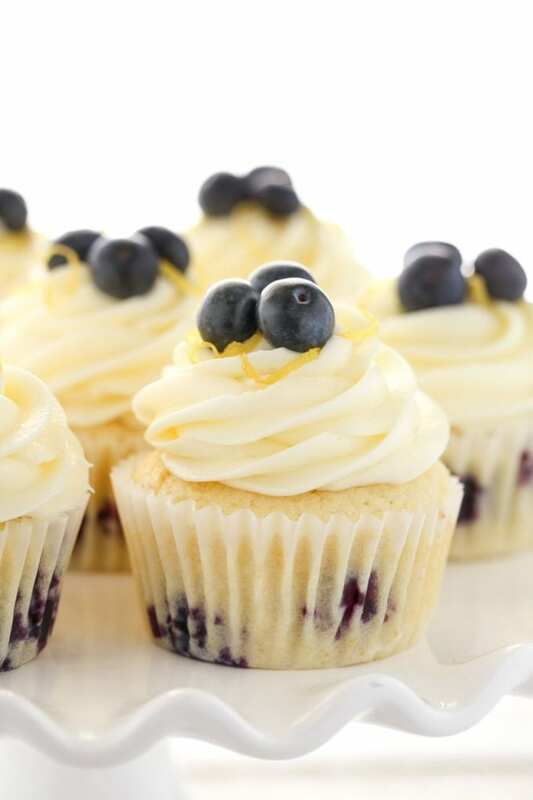 This easy dessert recipe for Lemon Blueberry Cupcakes made by Live Well Bake Often is delicious! 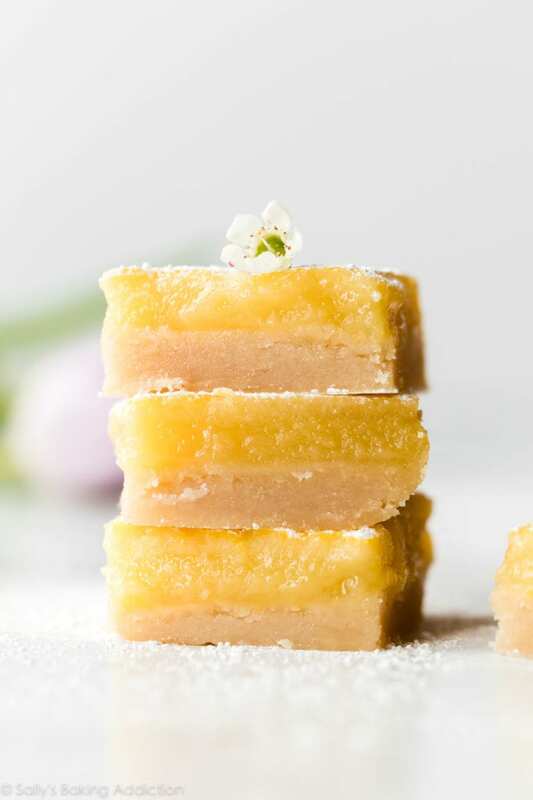 No lemon dessert roundup would be complete without this easy recipe for Lemon Bars by Sally’s Baking Addiction. 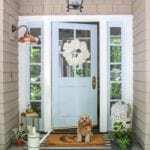 Sally was one of the first bloggers I ever followed. 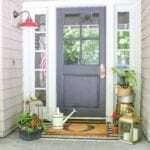 It’s exciting to see how her blog has grown! 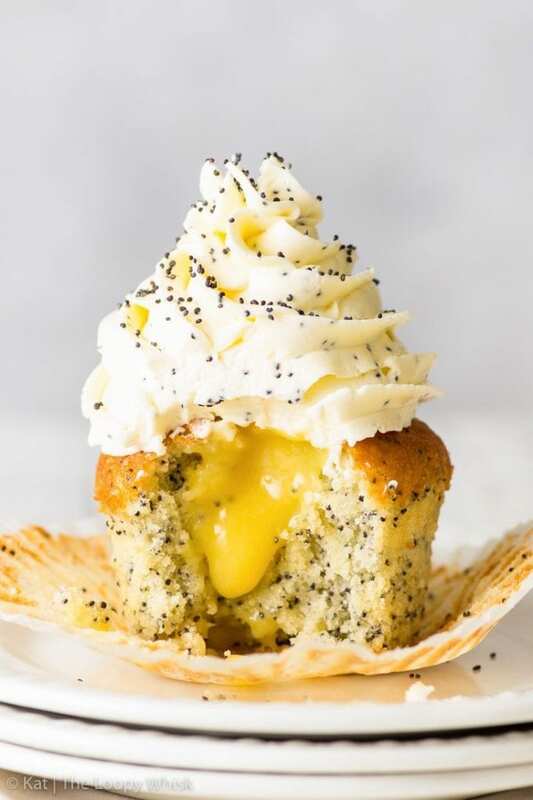 And last, but definitely not least is this easy recipe for Lemon Poppyseed Cupcakes from The Loopy Whisk. The lemon curd filling makes these beyond amazing!